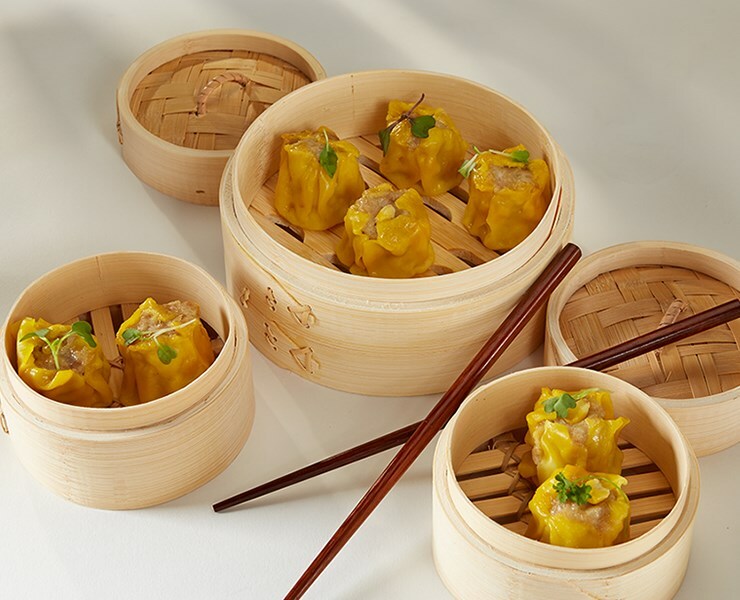 Influenced by the classic Chinese Dim Sum, Kabobs’ Shaomai captures the flavor and visual presentation of these popular open-top Asian hors d’oeuvres. Steam (traditional) or fried, Kabobs’ Shaomai are available in two options, vegetable and chicken. Perfect as-is, or pair with a variety of Asian inspired condiments including: chili oil, Sriracha, Ponzu, or Garlic Hoison.